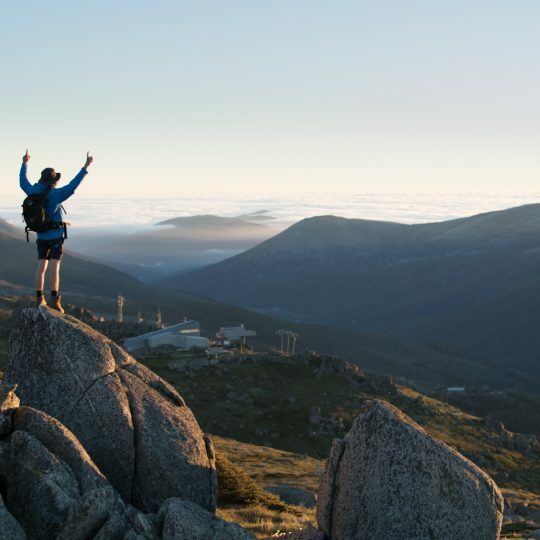 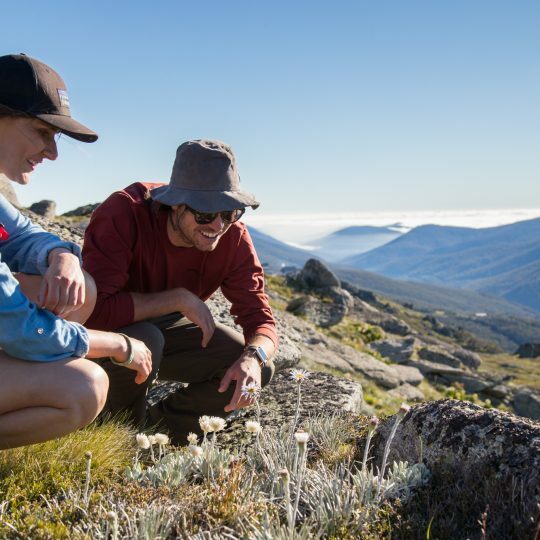 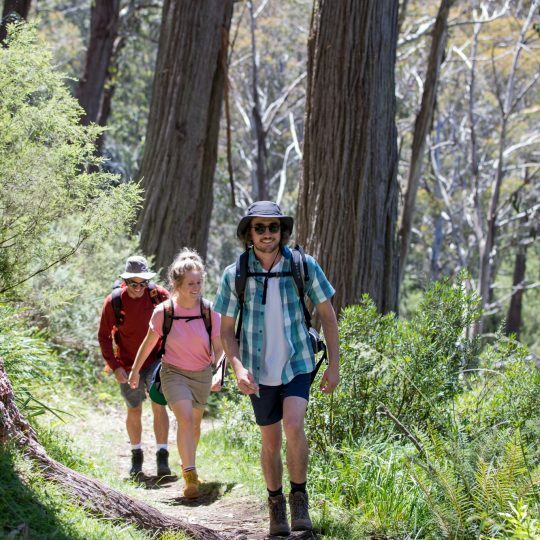 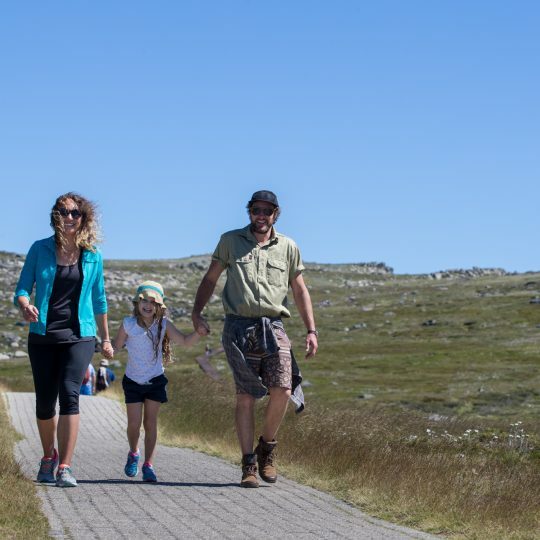 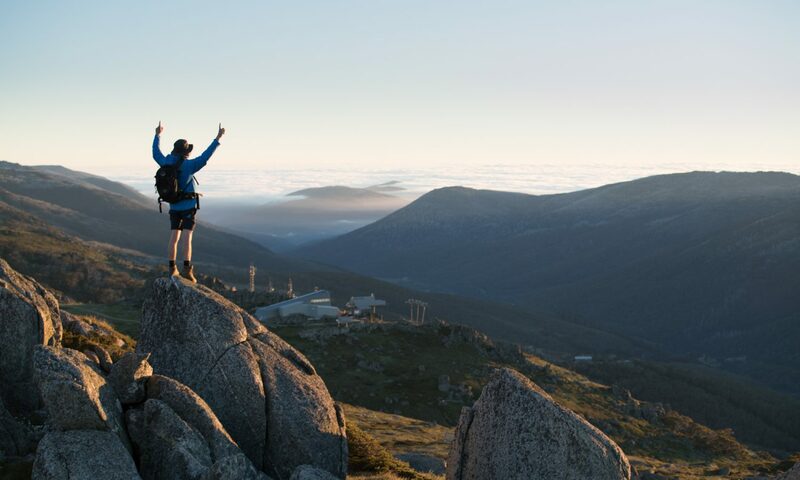 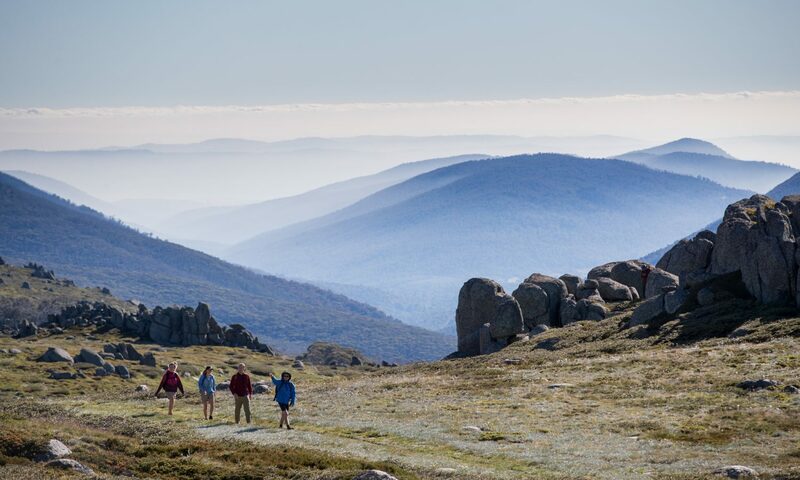 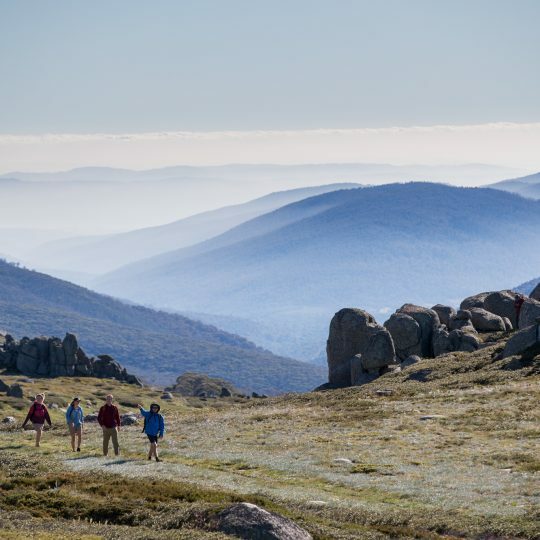 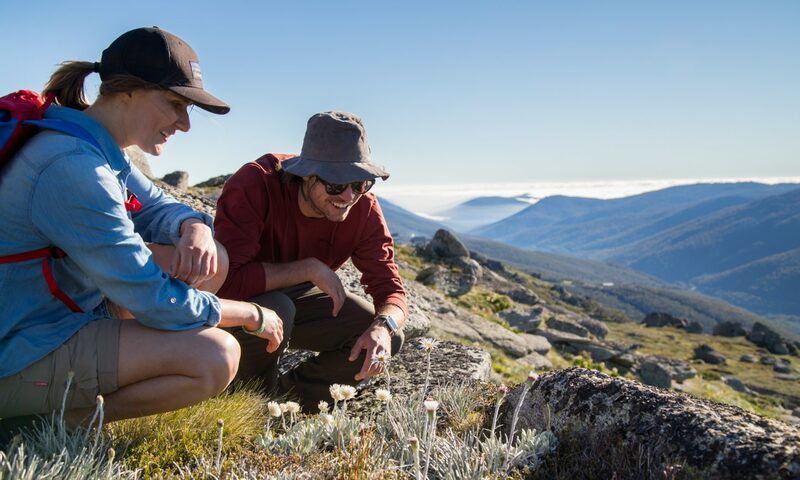 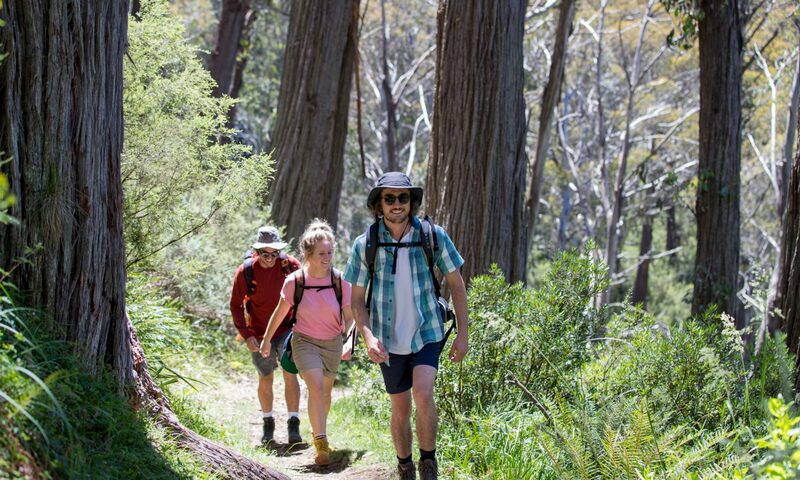 Thredbo Walks & Hikes are a great way to get outdoors and experience the beauty and serenity of alpine Australia. 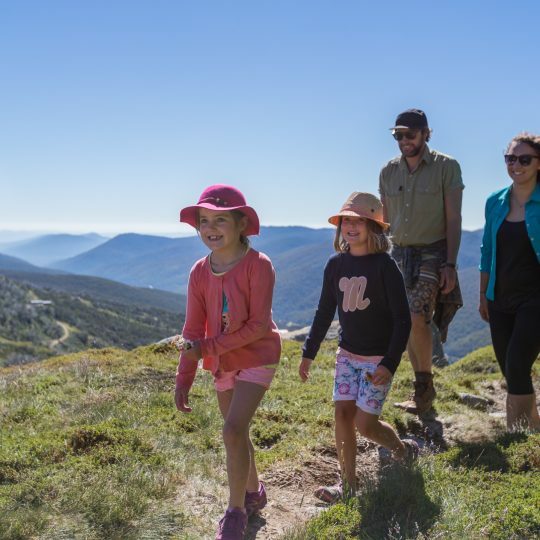 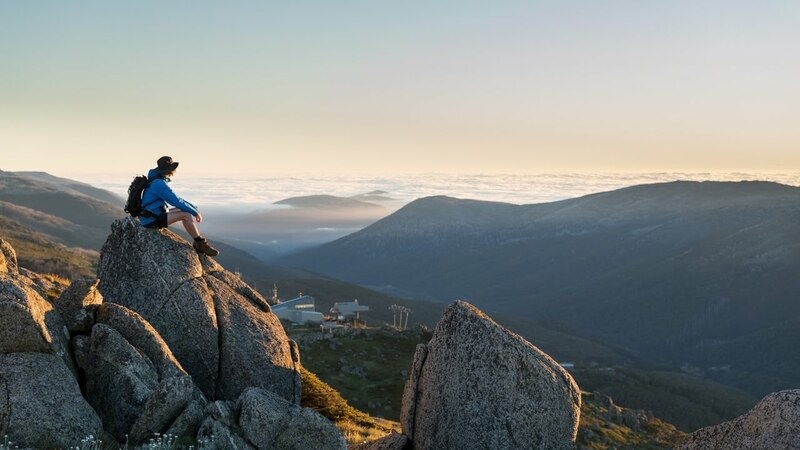 Thredbo’s Kosciuszko chairlift, that runs 365 days a year provides the perfect access point to a handful of different trails to walk and hike beyond the boundaries of the resort. 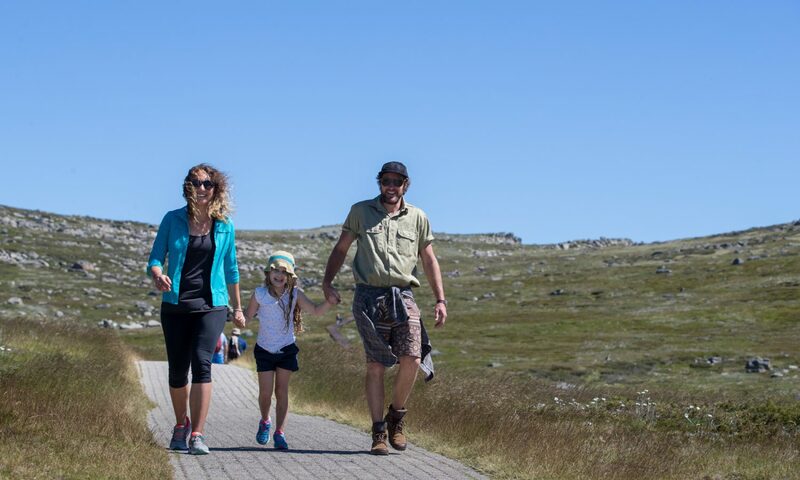 It doesn’t matter if you’re a slow pace kind of walker or looking for that 20km challenge, there is a trail to suit every type of person out there…so no excuses to get outdoors and enjoy walking amongst nature. 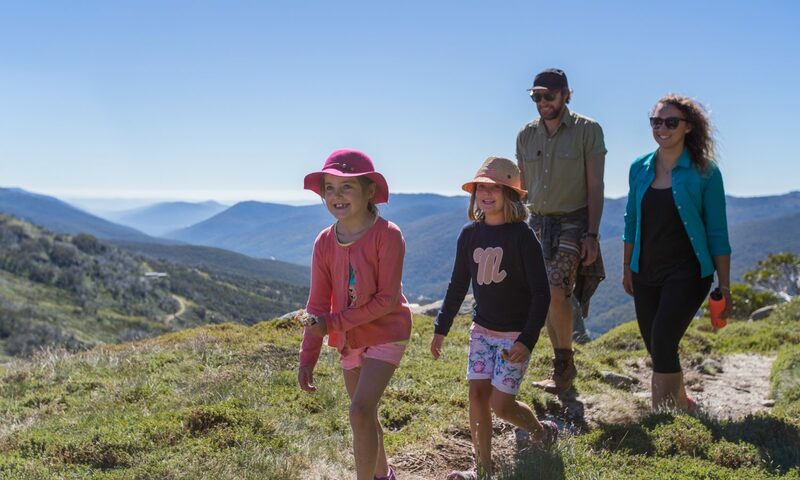 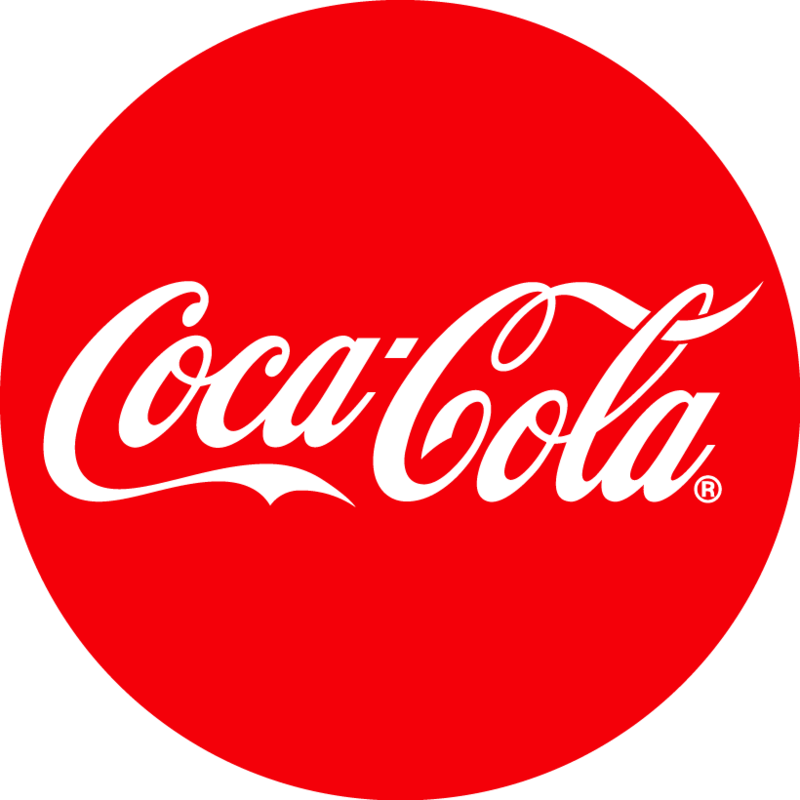 Click here to checkout all the walks & hikes you can enjoy this summer…there’s something for everyone!